You started with a little cash, or maybe just a lot of determination. You bootstrapped your way to a viable, successful business through hard work and smart decisions. Now its time to cash out, maybe to retire or maybe to move on to the next venture. When you are selling your business, the stakes are high and you need an experienced guide to make sure things go right. How to value the business. What’s a fair price? What should I be doing now to prepare for a sale? What are my risks, and how to I manage them? What legal documents are necessary for a smooth closing? You will have other questions. Should I sell the stock or the assets of the company? What type of employment agreement is reasonable? How do I minimize taxes? 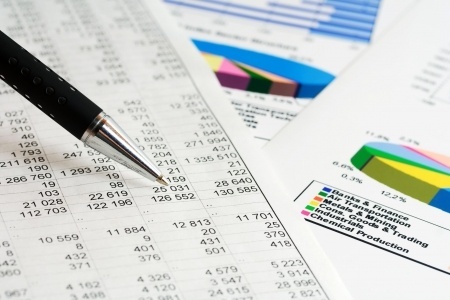 Are the seller’s financial statements credible? Ideally, the seller has audited financial statements (statements reviewed by a third-party CPA). Is the business sustainable? Frequently, the success of the business being sold is based on the founder. Savvy sellers transfer the power and know-how from the founder to the business. Mr. Quinnett is experienced in representing buyers and sellers of businesses. He works with CPAs, lenders and government agencies to ensure the outcome you deserve. Call today for a consultation to discuss the sale of your business.